Running a headless raspberry pi can be challenging. Until now I've been using SSH to control my raspberry pi. This works well if your raspberry pi has wifi (namely the 3 and Zero W). However, i'm hoping to use the plain Raspbery Pi Zero for my current project which has no wifi built-in. Thus I needed a means to control and debug my Pi without wifi. This is where serial communication is beneficial. I purchased a USB<->Serial adapter/cable from Buyapi.ca. It is based on the PL2303HX chipset. It uses 3.3v to drive the RX and TX lines which is compatible with the Raspberry Pi. Please note that the above connection will cause the raspberry pi to draw power from the USB<->Serial cable. This is usually enough for a Pi Zero, however will cause the Pi 3 to brownout. 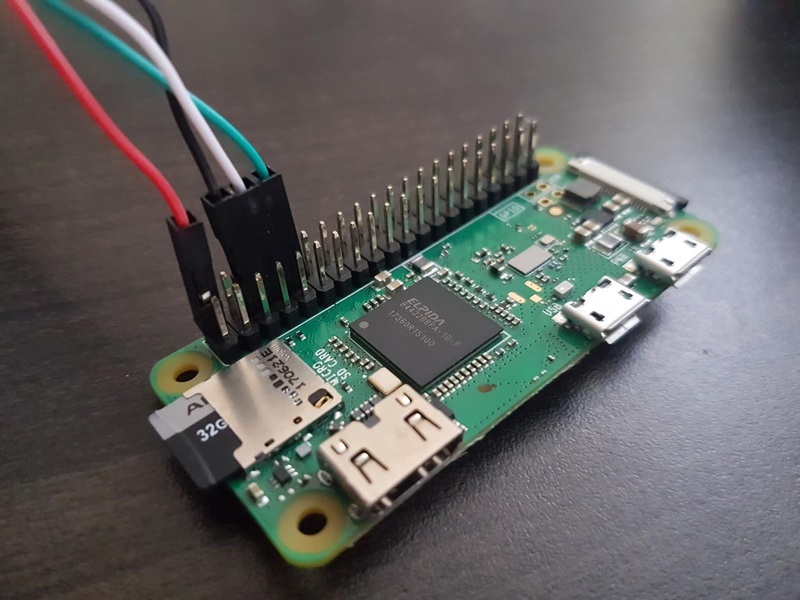 To handle this, supply the Pi 3 with an external power supply and disconnect the red (5V) wire. Make sure to keep ground (black) connected, however, to prevent ground loops. Look for "Interfacing options", then option P6, Serial, and select "Yes". To use the serial console for other purposes you can set it to "No". For more information see the documentation on the raspberry pi website. The device "/dev/ttyUSB0" maybe different depending on your host kernel. Just look for something in "/dev" that looks similar. You can double check if it is correct by removing the PL2303HX device and see if the device you suspect disappears from the list in "/dev".